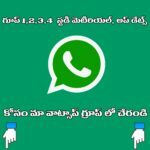 APPSC పోటీ పరీక్షలకు ప్రిపేర్ అవుతున్న అభ్యర్థులకు study material, notes మీకు ఇక్కడ అందుబాటులో ఉంటాయి. 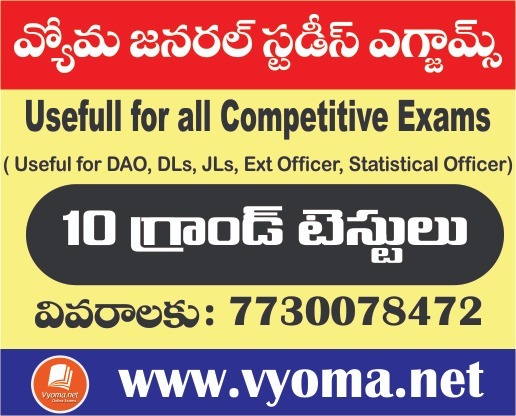 In this post, we are providing study material for APPSC Study material in Telugu in PDF format for the students preparing for Andhra Pradesh Group 1,Group 2, Group 3- Panchayat Secretary exam 2018, JLs DLs, DSC,APTET, 2018. You can download the PDFs Topic wise in Telugu. Also we are providing APPSC Group 1,Group 2, Group 3- Panchayat Secretary exam 2018 online classes. Current affairs Logical reasoning, analytical ability and data interpretation.